Deck the halls with jars of cookies, Fa la la la la la la la! It’s that wonderful time of the year again and I am so excited! Gingerbread smell, almonds and hot Christmas wine, and the soul of the party – Christmas cookies. Like, really, who doesn’t love cookies or Christmas time? The very awesome part is that I have heard for the first time ( I KNOW, nobody around me had this super cool idea!!) about the concept of Cookie Exchange or Cookie Swap. I am right in the middle of planning my first one. I will let you know more about how this went. I have round-up for you a list of the most delicious, mouth-watering, melt-in-your-mouth Christmas cookie recipes and let me tell you, it was not easy. First of all, I just want to try all of them. Second of all, it was so hard to choose them in the first place, there are so many delicious things out there. 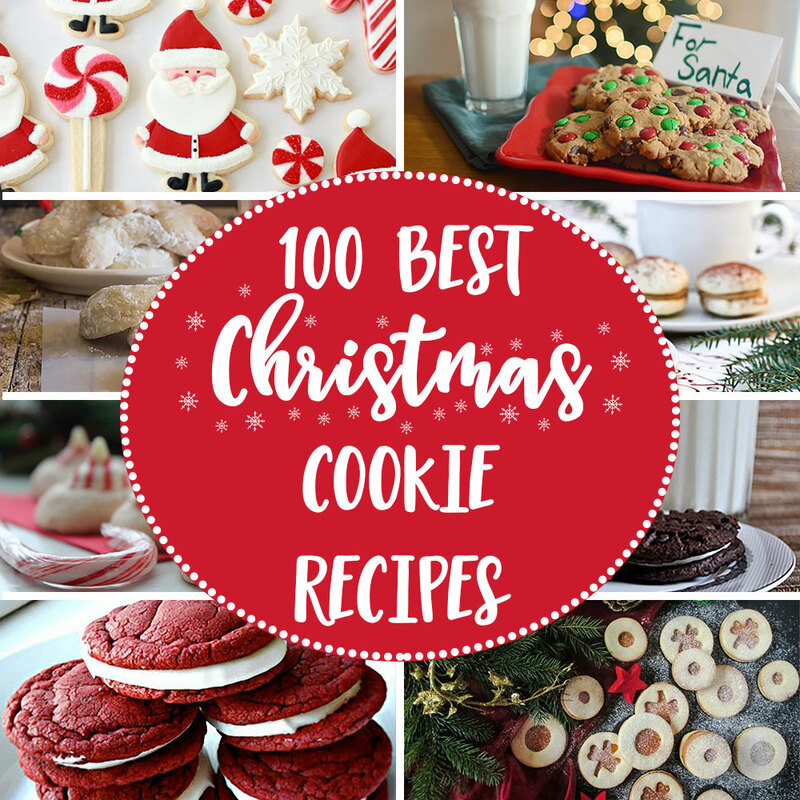 And now please enjoy and let me know in the comments below which is your favorite Christmas cookie recipe.